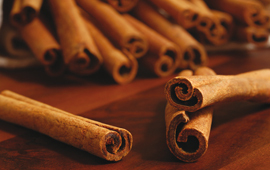 Click here to learn about positive nutrition. What makes organic farming different are the production methods, based in particular on avoiding the use synthetic chemicals. 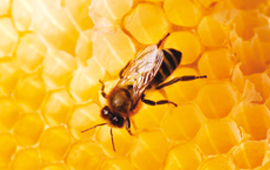 In this way, organic farming encourages the agrosystem and biodiversity. 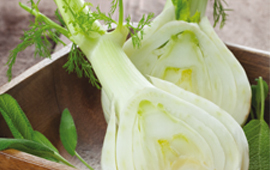 Naturally rich in vitamins, fennel is noted especially for its digestive qualities. 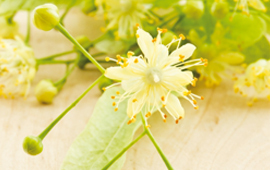 Well-known for its soothing effects, lime helps increase the body’s resistance. 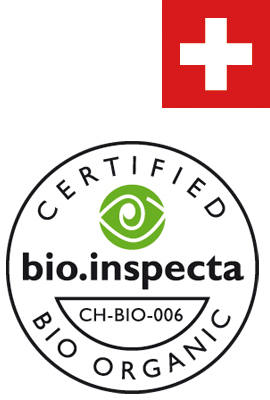 BIONÉO HOLDS ‘AB’ AND ‘BIO INSPECTA’ CERTIFICATION! 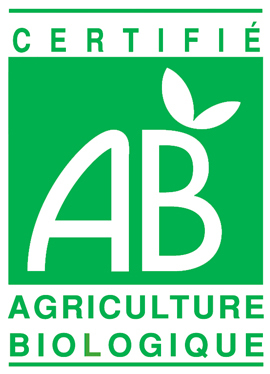 The ‘AB’ mark is the exclusive property of the French Ministry in charge of agriculture, which lays down the rules for using it, and guarantees that the labelled foodstuff consists of at least 50% ingredients coming from organic production methods, using agronomic practices that respect natural balances and the environment. 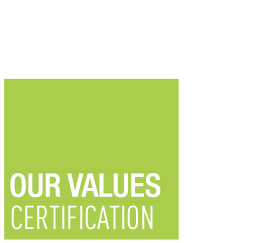 Aimed at helping consumers spot organic products. 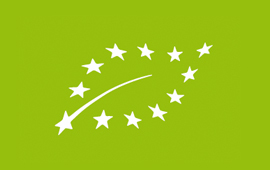 Its presence on the labelling guarantees that the European Union organic farming rules have been respected.